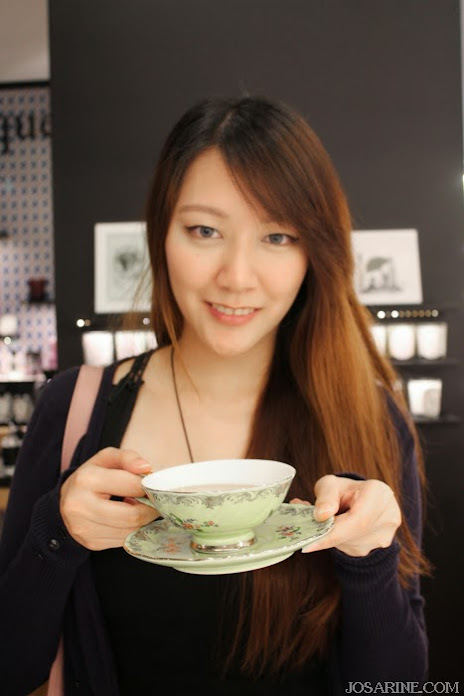 Last month, 24th May 2013 I finally got to meet the rest of the Lilac Bloggers at the REN Clean Skincare Event at KENS apothecary, Bangsar Village II. Yes it's the same Lilac as the beauty box called "The Lilac Box", they have awesome products in their box so do subscribe to them! You may do so at www.thelilacbox.com. 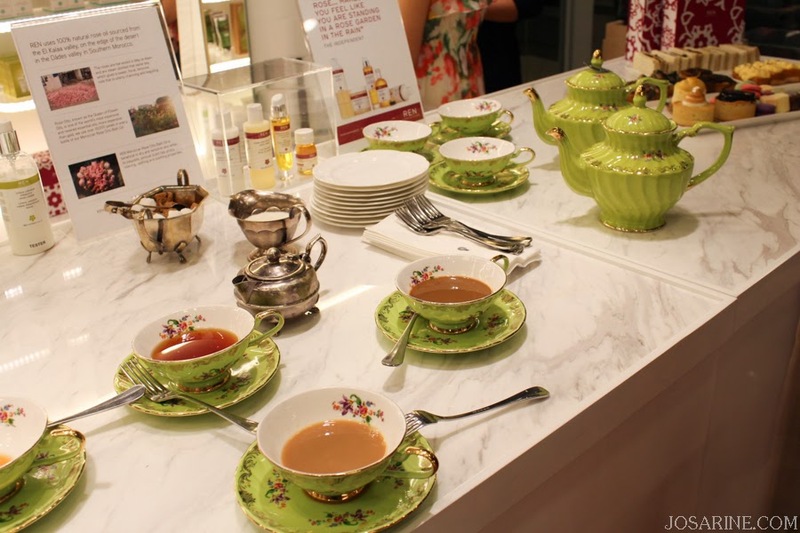 Although this was a blogger event but it was different and felt more like a VIP event. 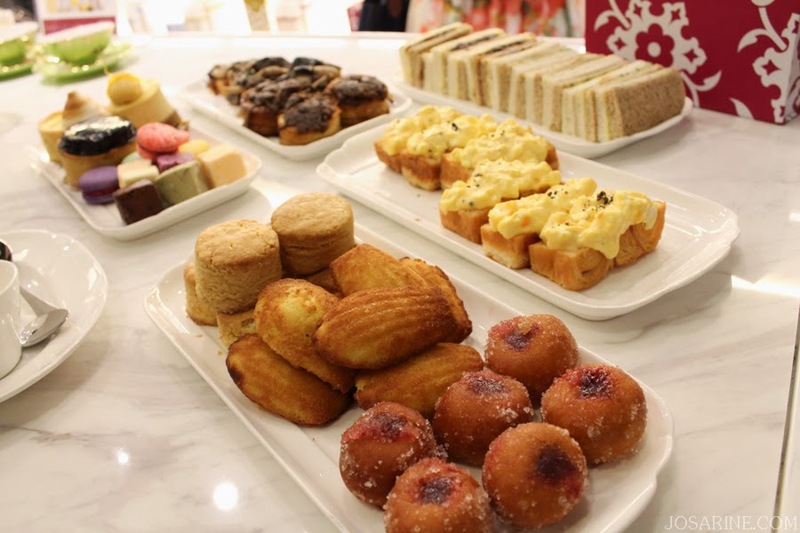 The people in charge of the Lilac Box/the Lilac Bloggers gave me a very friendly and delicious food, with coffee and tea was provided by KENS apothecary Botanical at Bangsar Village II! <3 Have I mentioned how much I love coffee? I've not had my first coffee of the day, hence my sleepy eyes. The bloggers having their brunch, looking through the products, mingling as well as posing for the camera (Jennie and Jennifer). Terry Tian, Brand Manager here explaining the product REN Clean Skincare. 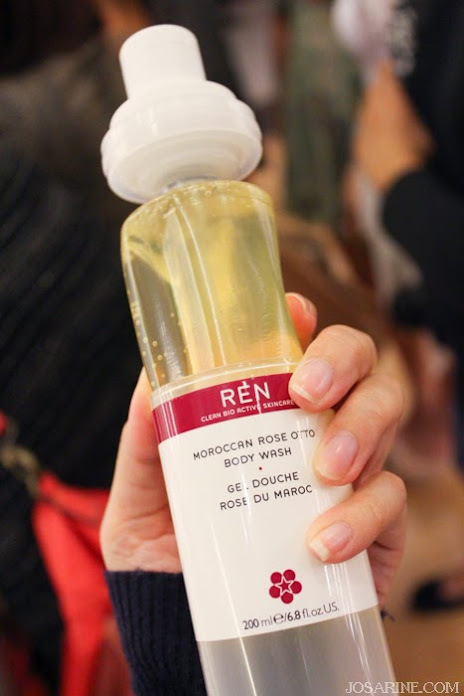 REN Skincare was founded by Robert Calcraft and Anthony Buck (London-based founders) in a photograph with Buck pouring a giant canister of skincare product over Calcraft's head to show how skin-friendly it is. How this product came about was when Buck's wife developed adverse reactions to almost every skincare product she used during her first pregnancy. Both men later found out that “clean skincare” products were “incredibly difficult” to make .Both the founders saw this as a challenge and knew that there was new vision of looking at the skincare market. 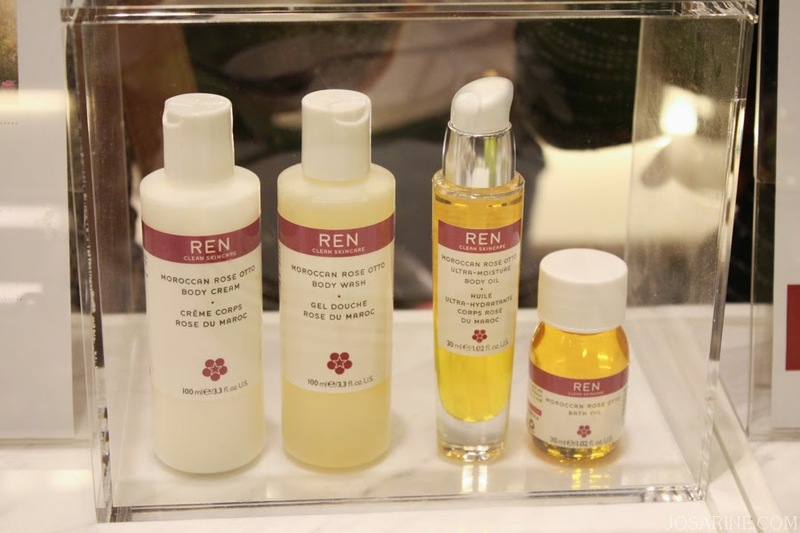 What makes REN Skincare unique? 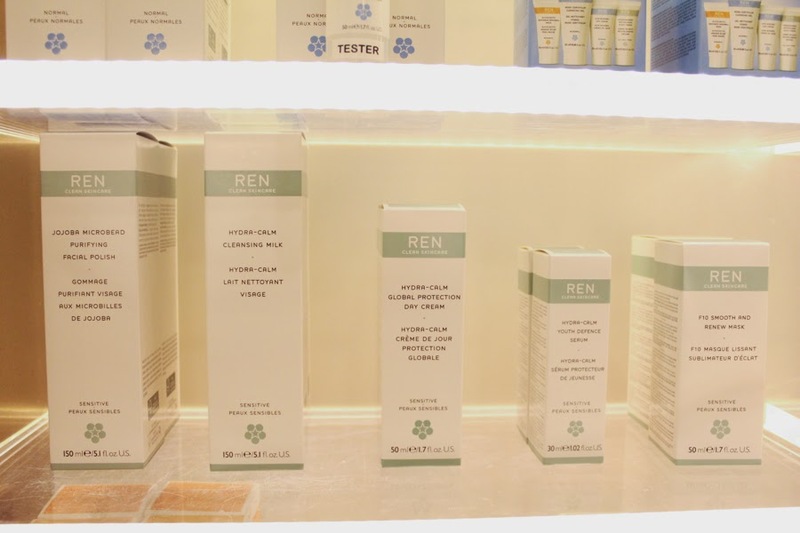 REN Skincare has 5 principles and they are right ingredients, right science, right product experience, right environmental experience, and right attitude. 1) The right ingredients such as the use of preservatives - airless packaging, and citric acid from Grapefruit. 2) Right science - Pioneer new ways of applying the latest discoveries in Bio Active technology to produce skincare formulations that boost skin's natural process of protection, repair, and renewal. 3) Right product experience - Nothing beats the beauty and power of natural ingredients, would you rather use products that are made natural or products that contain various types of chemicals? Of course no products are 100% natural, but the more natural the better it is for our skin. REN confidently stated "try it and you will never be able to go back to synthetic fragrance". 5) Right attitude - REN sticks closely to their principles even if it costs more money, and being positive. To them, a gorgeous skincare is able to make the world a slightly nicer place to be. Sensitive skin is difficult to take care because some products may have affect, well yeah cause your skin is sensitive. 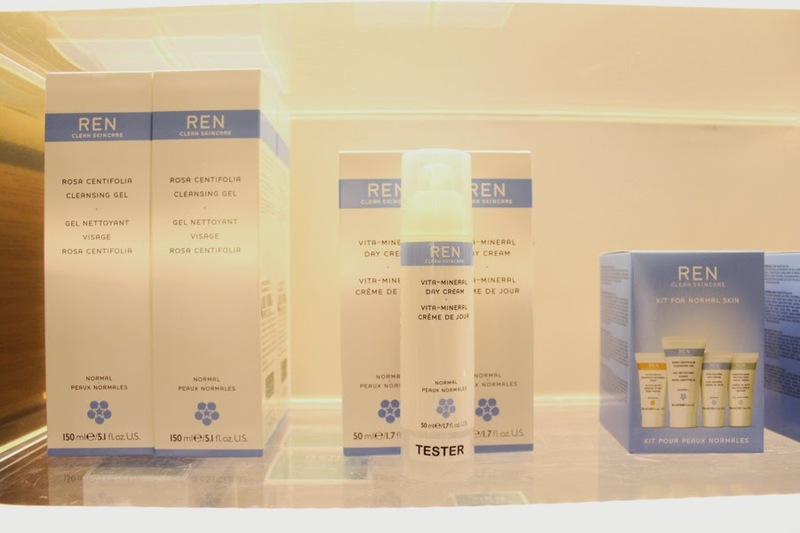 But REN Skincare sensitive range is one of the best selling range in Malaysia, so if you are still searching for skincare products to fix your problem do try this one out. If anyone of you are thinking of getting this range, i'm so envious of you! However even with normal skin you have to maintain so that it does not get worse. Some people with normal skin (non-oily nor dry) may still have open pores and skin congestion is very common especially at times when you do not remove your make-up properly and double cleanse. If you have dry skin, you have to take extra care of your skin because dry skin is more prone to fine lines and wrinkles. Make sure to keep your face moisturized, do not be lazy to clean, tone, and moisturize every day and night! The radiance range is one of the best sellers in Malaysia. 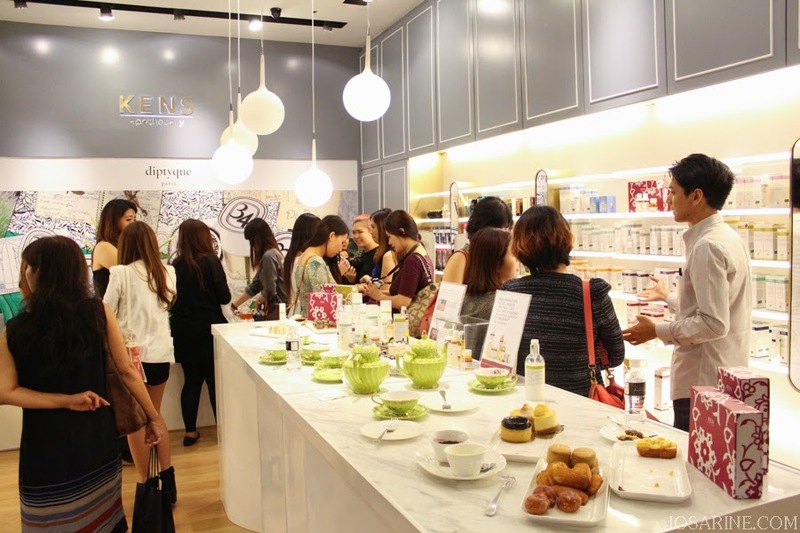 During the event, we were told that it is better to use anti-ageing products earlier before the wrinkles appear. The reason being is because, well they are called "anti-ageing" which means it's more like a prevention. Although it does help reduce appearance of fine lines, etc, but like most doctors say, "prevention is better than cure". With that I have already started using anti-ageing eye creams because my eye area is not as oily as the rest of my face, and yes one of the benefits of having oily skin is that my skin ages slightly slower than normal skin. So if you have oily skin, be thankful. 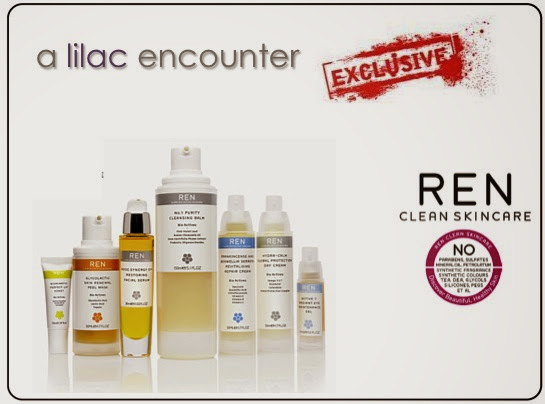 The anti-ageing range is also one of the best sellers in Malaysia. Their all skin types range can be used for any skin types, and it can be mixed with other ranges as well. For example if you use the Combination cleanser, you are able to use the all skin types eye cream. Moroccan Rose Range is also another award winning range. The bloggers were given the travel sized like you see in this picture. I've tested it and I LOVE IT. I'm not even kidding! The body wash smells amazing and relaxing, while the body cream moisturizes like heaven! Even with first time usage I could feel the difference on my skin.